Prince Louis christening was full of adorable moments. 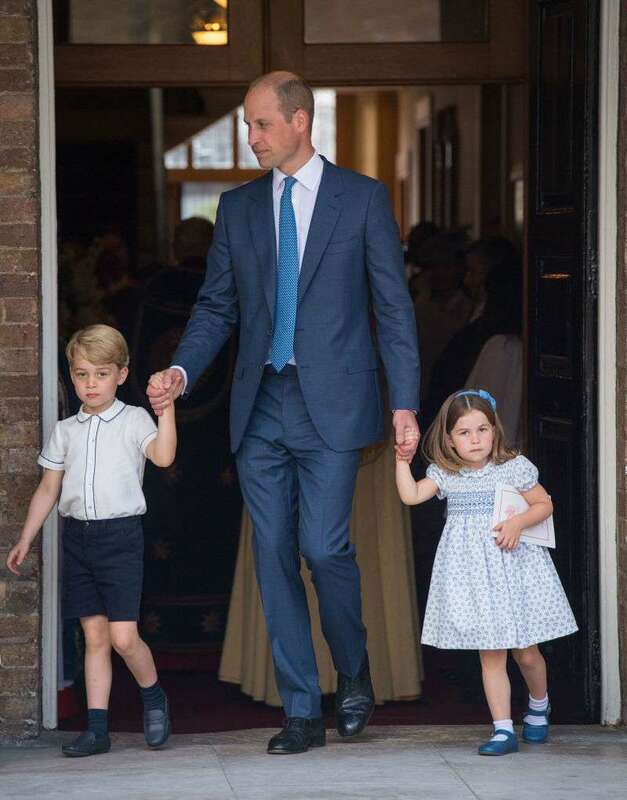 Princess Charlotte and Prince George appeared at the chapel holding their father's hand and looked as cute as ever. This time, however, Prince William's little daughter became the center of attention when she seemingly interacted with photographers at the event. Charlotte is known for paying special attention to cameras when appearing at public events. She often waves and smiles at the crowd, which never fails to amuse us. This time, the 3-year-old wasn't as friendly to the photographers and decided to set some boundaries. In a video posted by ITV News representative, Charlotte was seen looking directly into one of the cameras and saying "He's not coming". 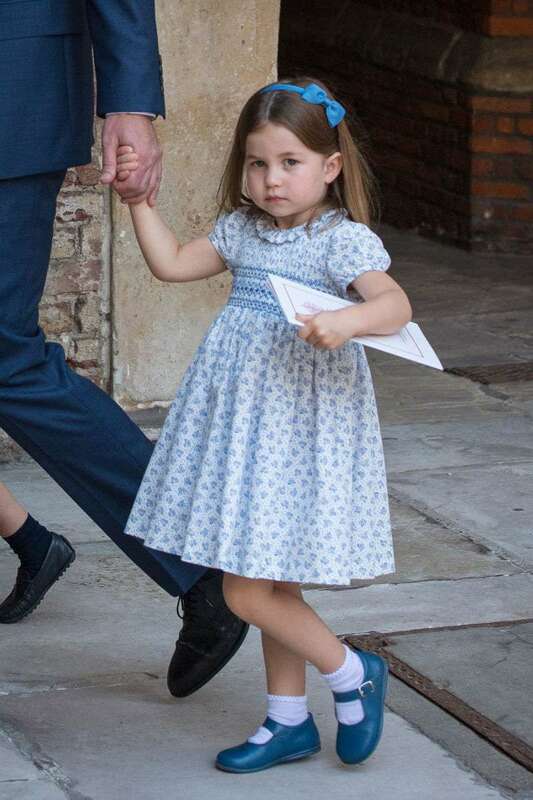 It's difficult to make out her exact wording, perhaps, it was "You're not coming", but the public agrees that little princess was definitely talking to the press. — Chris Ship (@chrisshipitv) 9 июля 2018 г. Maybe, it was the young royal's way to tell photographers their job ends at the chapel, as they're not invited to join the family for the reception at Clarence House. Social media users enjoyed a good laugh thanks to Charlotte's sassy attitude and are trying to decipher what she was meaning to say. — Crown Pandora 👑 (@CrownPandora) 9 июля 2018 г. She is adorable, I guess with a lovely spirit. — Its only me (@djhx66) 9 июля 2018 г. — 🏳️‍🌈 Diana 🏳️‍🌈 (@disheff) 9 июля 2018 г. Little royal definitely has a strong character.